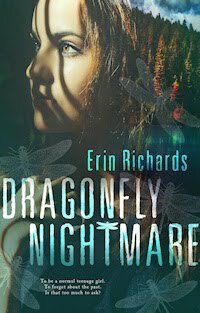 Writerly Ramblings: Who's Erin? More Giveaways Coming! Who's Erin? More Giveaways Coming! 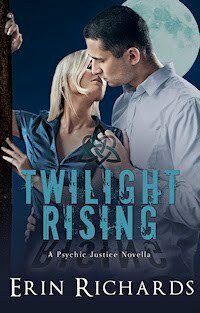 I thought I’d compile all the interviews and articles I’ve done since my whirlwind publishing world re-started in May of this year. 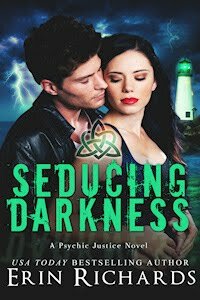 Learn what inspires me, how I got to this point in my publishing journey, my (not so) secret passion, even what my favorite books are! What location inspires my stories and the place I’d most want to live? Find out in my Ladies in Red Blog Interview. 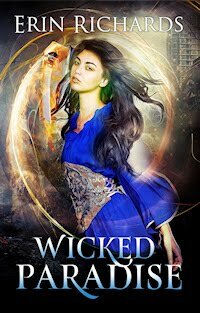 Set Sail for the Unknown and Escape Reality at the Crimson Romance Blog and learn how I conceived my setting for WICKED PARADISE. 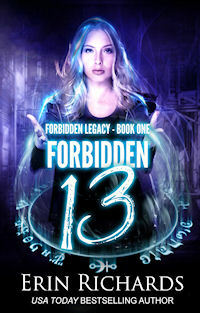 If I could invent anything under the sun, what would I invent (other than fictional worlds and characters)? 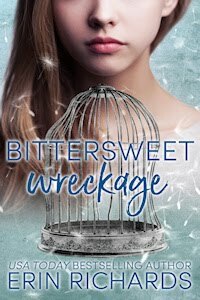 Find out in my Escape toParadise Interview with Author Laura Simcox. 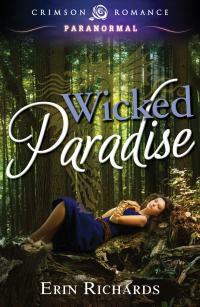 What was my favorite scene to write in WICKED PARADISE? 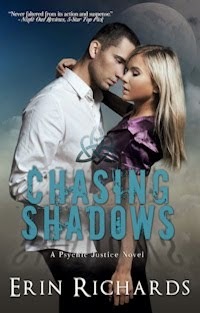 See my Interview with Author Beth Yarnall for the answer. 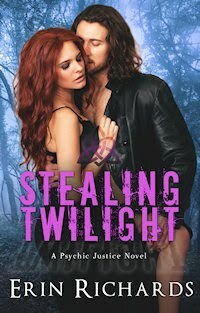 Finally, read about my Road to Publication on Carmen Ferreiro Esteban's Blog before I signed my contract for VIGILANTE NIGHTS. 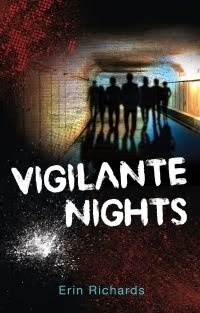 My road to publication continues with The Road to VIGILANTE NIGHTS article coming soon. 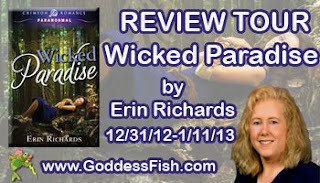 For now, be sure to come back for the HUGE New Year’s Blog Hop (January 1 – 6), sponsored by Carrie Ann's Blog Hop with lots of great prizes, and my Review Blog Tour of WICKED PARADISE (December 31 – January 11) with more great prizes to win.